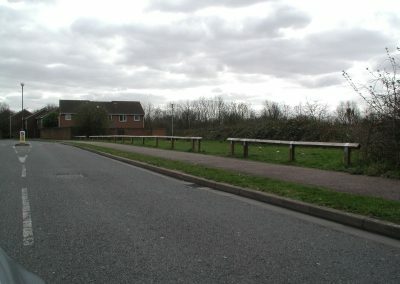 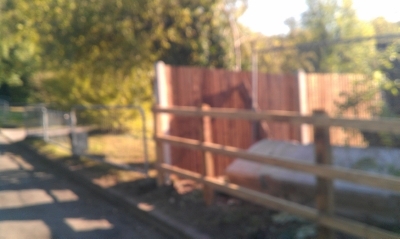 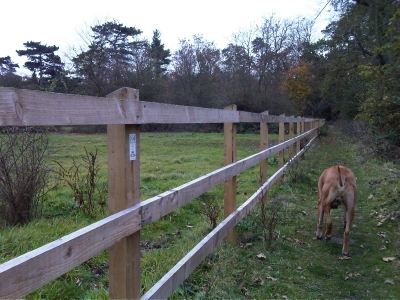 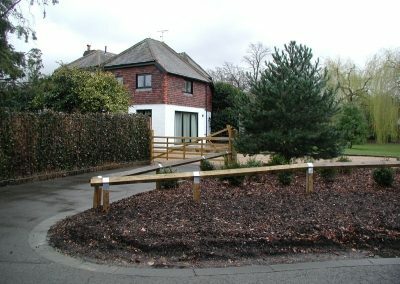 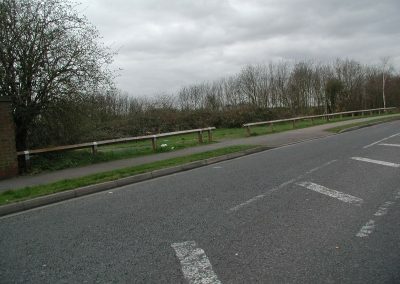 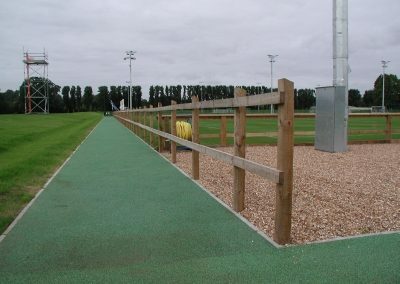 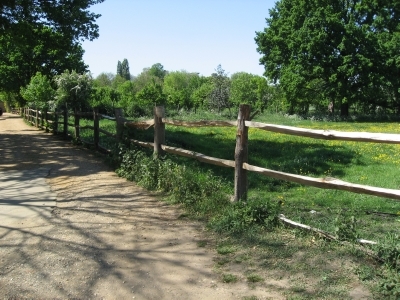 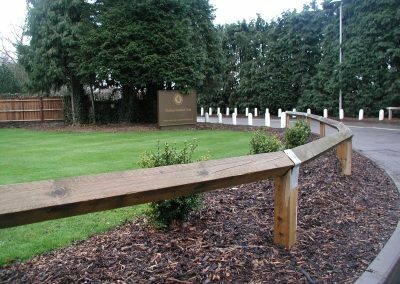 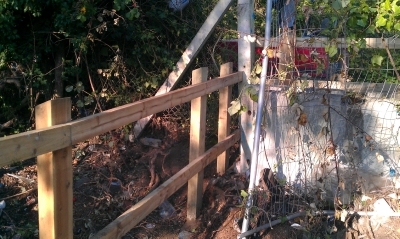 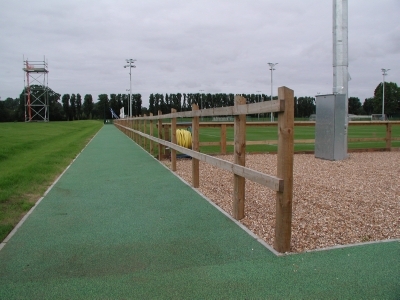 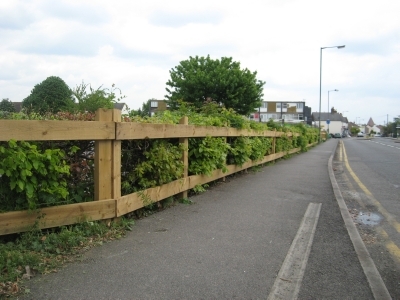 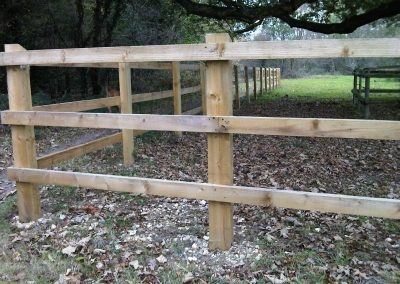 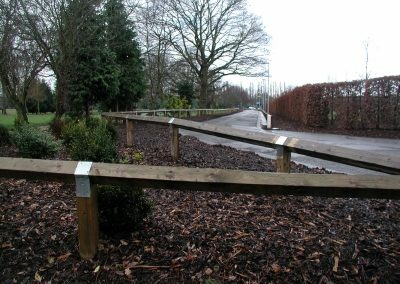 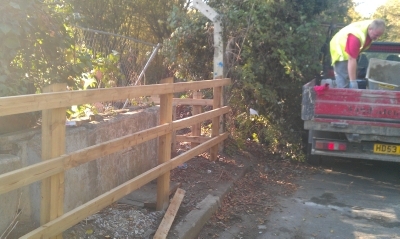 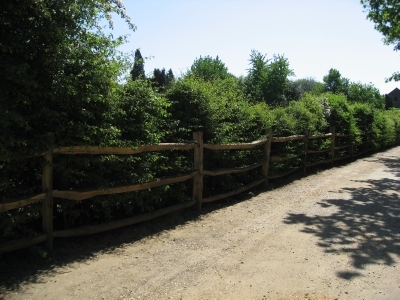 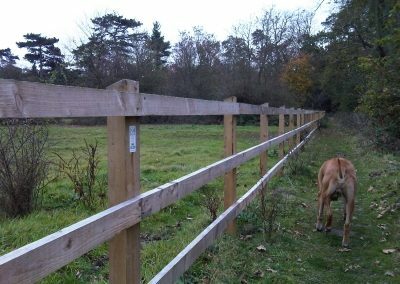 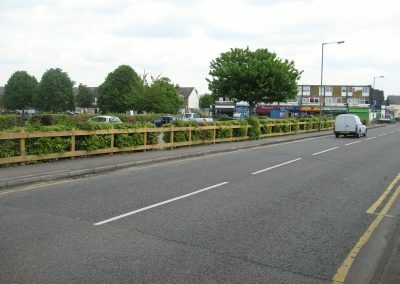 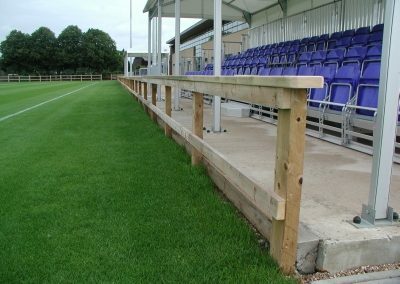 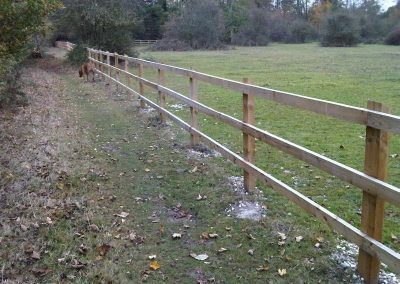 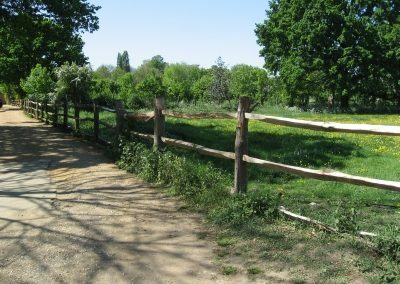 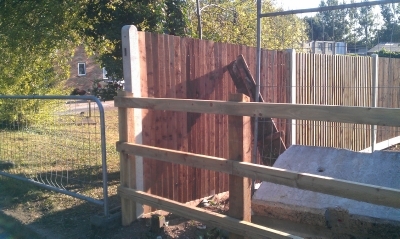 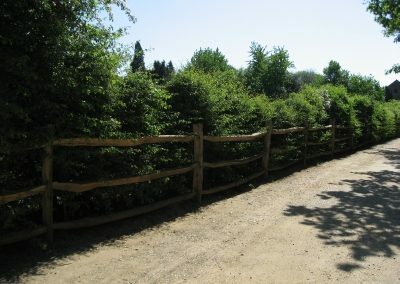 Timber post and rail can be any height and size of posts and number of horizontal rails can vary, as can size of posts and post centres. 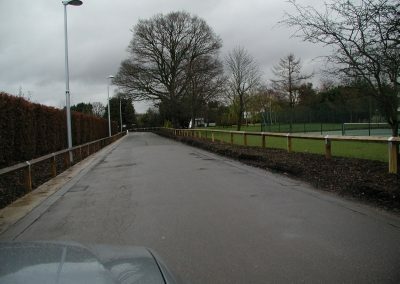 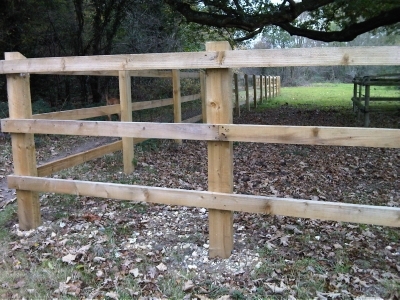 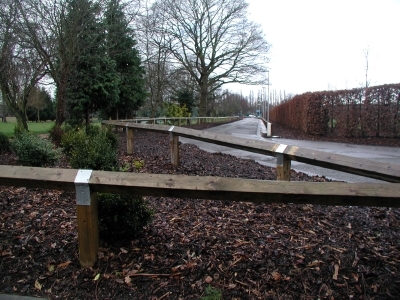 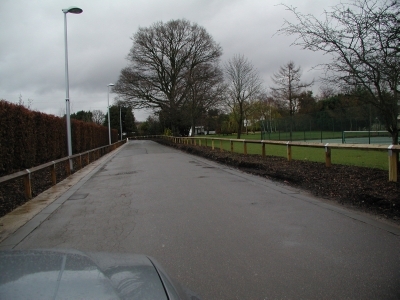 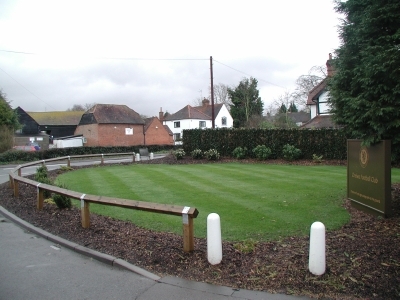 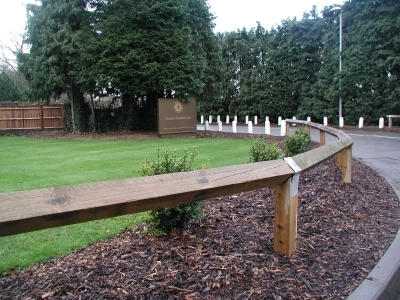 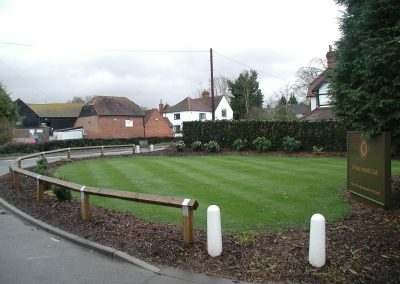 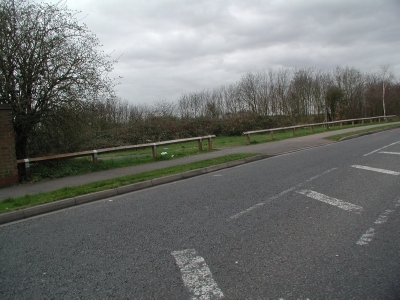 Standard ‘motorway’ specification consists of 125 x 75mm posts at 1.80m centres with 3, 4 or 5 No. 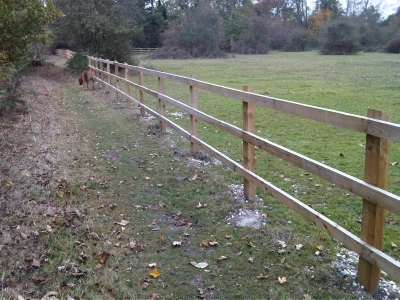 87 x 38mm horizontal rails. 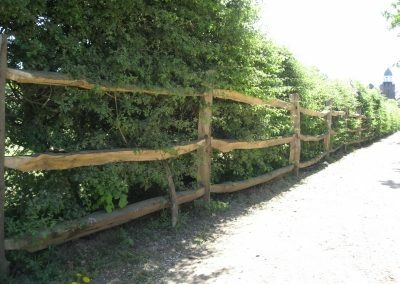 Rustic cleft chestnut and machined rounded and half-rounded timbers are also popular, but there are numerous other types and specifications available.